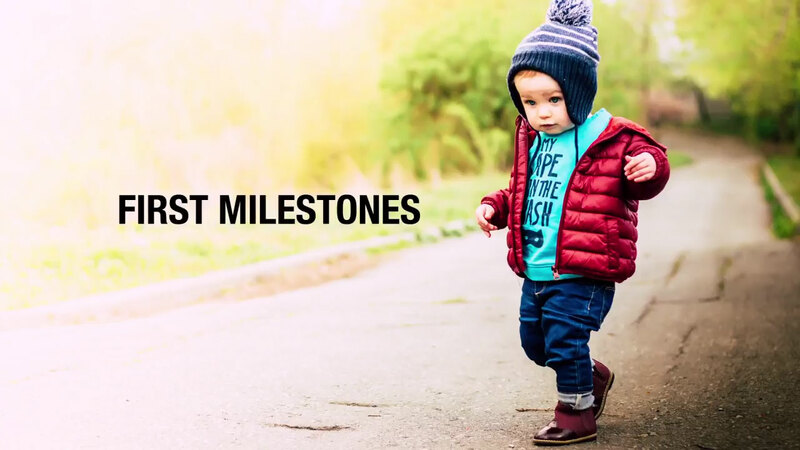 Join Pediatrician Lawrence Kagan as he discusses your child’s first milestones in life, and how we can typically make good generalizations about what they should be achieving in their first year. - We can make some very good generalizations about what children should do, what developmental milestones they should achieve in the first year. But every baby is an individual. Children are gonna develop at their own pace. So as pediatricians, what we really look for is how they're doing globally. So we look at four different categories. We look at social interaction, speech development, fine motor and gross motor skills. At a year of age, we expect a child to know one to three words that are discriminative, meaning they call you momma, and maybe it's mamamamama, but it's a word that is intended to refer to mom or, or a bottle is babob, and one to three discriminative words We expect them to be starting to try to walk, the average child to walk at 12 months of age, and they're developing fine motor skills as well. Now, some children will start to walk at 10 months of age. Some not until 14 months of age, or even later. Now that doesn't mean that there's something wrong with them, as long as they're meeting other milestones. But I'll leave you with this, if your sixth grader was having trouble in math, you'd get him a tutor. So I always suggest to parents, if we feel that we're falling behind in any one category, it's nice to intervene early and get them help, whether that be physical therapy, occupational therapy, speech therapy. There's nothing wrong with that. It's when we see a global delay, where we're behind in multiple developmental arenas, then we know that we're getting into trouble, and we need to look further into why that's happening.